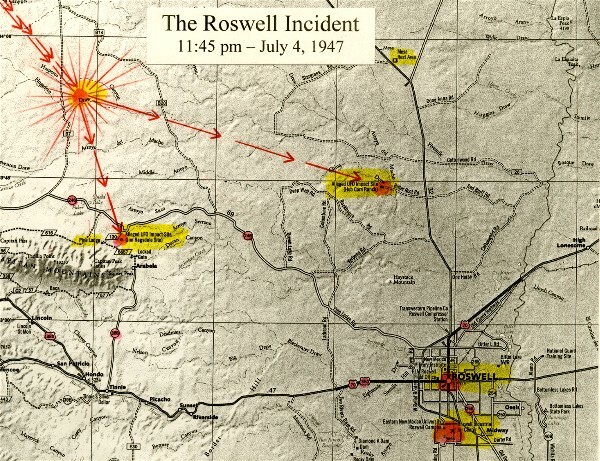 In this second program of our new daily series of programs from and about Roswell, Jerry presents both sides of the Roswell story. First, Larry Dicken and Jerry Pippin discuss an authentic recorded comment that you will hear during this program from Walter Haut, captured on tape in 2000 some time before his death by Dennis Balthaser and Wendy Connors. This comment differs from a statement made in his recently released 2002 witnessed affidavit. 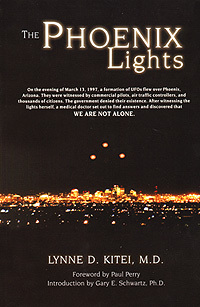 In addition, Larry and Jerry discuss the reports of four possible crash related sites and several event scenarios related to these sites based on the new and previously known crash event eyewitnesses accounts that are now coming to light, just before the 60th Anniversary of the Roswell Crash. It appears that there is a preponderance of evidence that the "Roswell Crash" involved one or more ET entity manned vehicles. The government cover-up appears to have been unmasked. However, the debate over the specifics of what happened and when they happened will likely last long after the 60th Anniversary event is history. 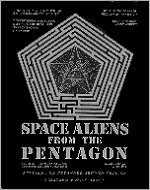 Then, in the second half hour of the program, Jerry talks with William Lyne, who was involved in black projects in the military in the 1950s and 1960s. His hypothesis is that there are no aliens period. He says all of the ET talk, including the Roswell Story, is to cover military secret black projects, and he is a proponent of weather balloon stories put out by many of the debunkers. 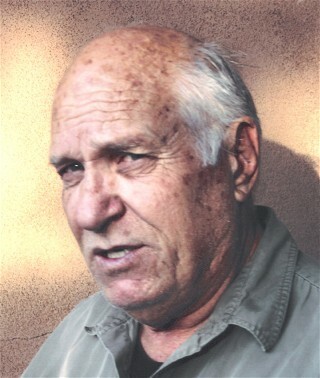 During the interview, Lyne portrays another side of Walter Haut. It is up to the listener to decide who Walter Haut really is, a sincere whistleblower or a disinformation specialist. 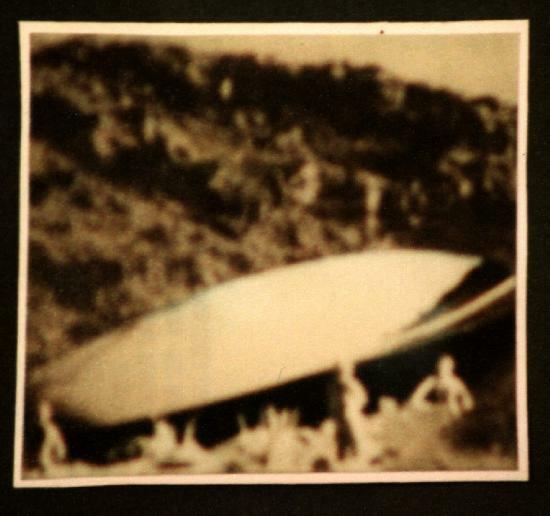 Photo above: Roswell Escape Pod Craft, 1947 Photo (?). 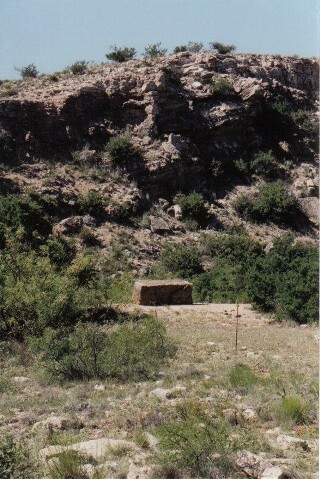 Photo of Hub Corn crash site taken in 2001 by Guy Malone. the escape pod craft may have rested.